It’s very clear by reading my blog and looking at my website that I love weddings. 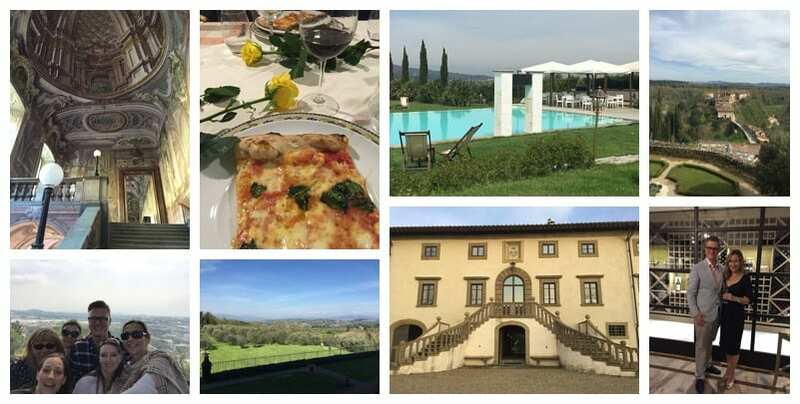 As a wedding planner in London I often get invited to lovely places and to see amazing venues but last week I got to go to Italy, Naples and Tuscany to be precise. Invited by three venues to see them and stay and sample their hospitality and boy were we well looked after. It was amazing! I now have a few pounds to shift after eating the most incredible food and drinking the most fabulous wines. Here are just a few a few snaps of my trip with more to follow. If you are thinking of getting married in Italy or having a destination wedding then do get in touch as we can certainly help.